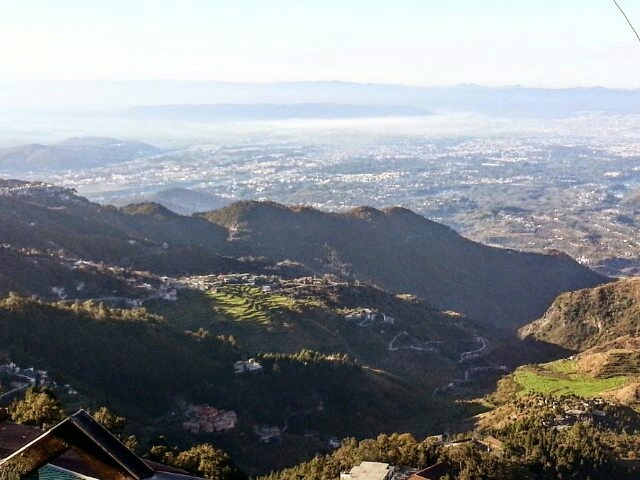 Mussoorie, Uttarakhand is a place very near to Delhi and Punjab. 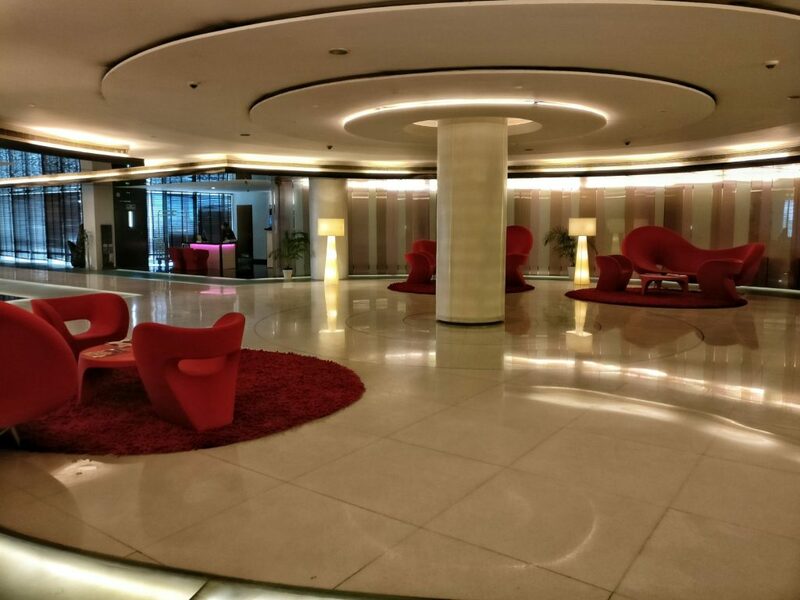 For this reason, it is a hugely popular destination for the vacation seekers from these two places. However, what is that makes Mussoorie such a popular hill station? Here are the 5 reasons we attribute the popularity to. Mussoorie is one of the most easily approachable hill stations. 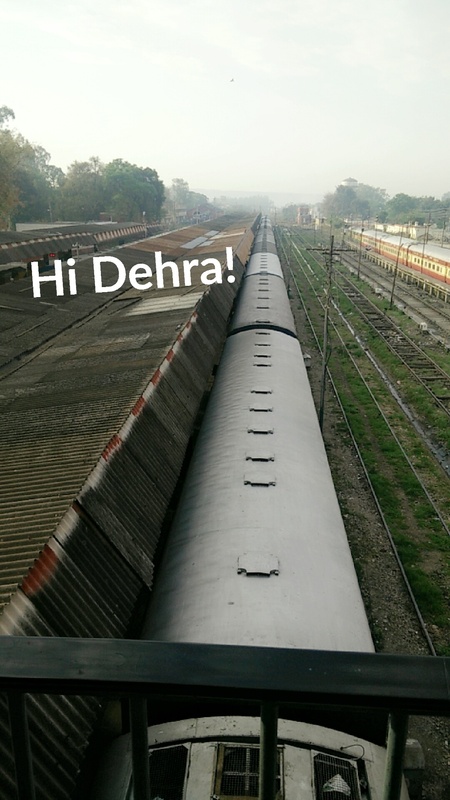 Just a 45 minute drive from Dehradun means reduced nausea and more excitement. Although our towns are on a verge of commercial saturation, Mussoorie is still as serene as it gets. Of course, there is are traces of modern establishment and contemporary eateries. Still, there is an air of peace. For that, you may have to move a bit away from the hustle and bustle of the Mall. It would still be worth it though. You must check out the Landour District. Be it the Continental Breakfast at Chick Chocolate or Chhole Bhatoore at Aggarwal’s, Mussoorie is brimming with good food. 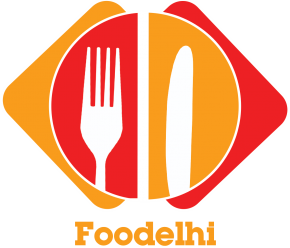 This makes it a foodie haven. There are plenty of street food options as well, on the Mall. Also, there are some heavenly momos served at the Tibetian Cafes. 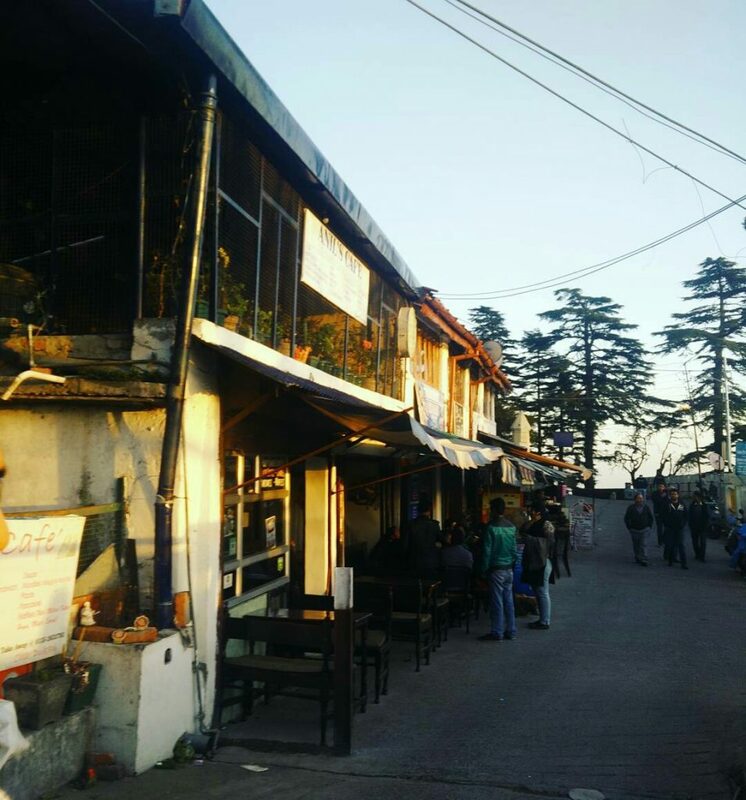 Chaar Dukaan near Landour Bazaar is another wonderful place for food lovers to have delicious cheese and veggie Maggi and Waffles. 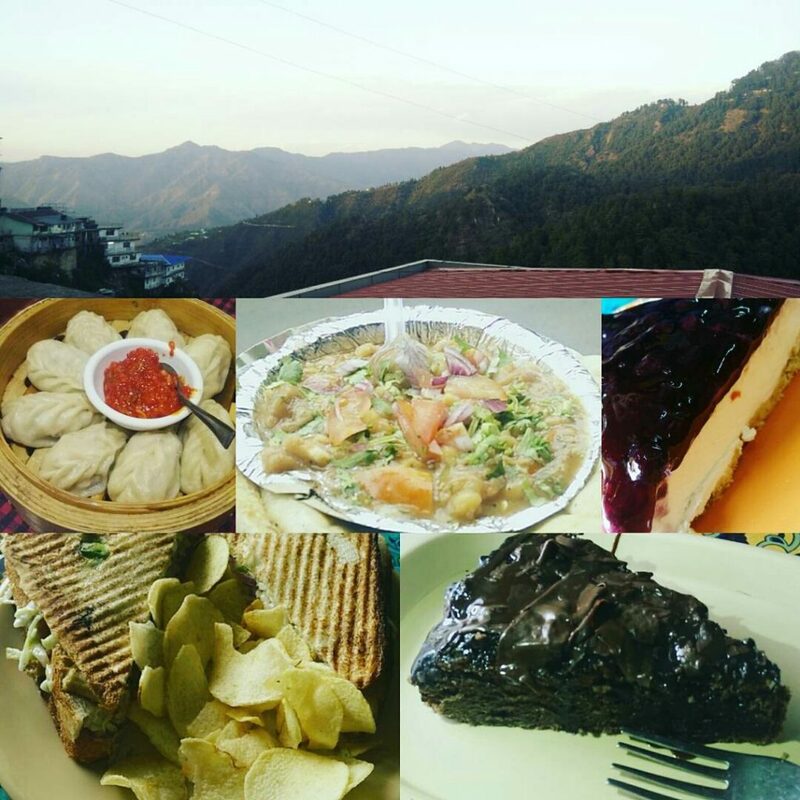 If foodies do find their Niche in Mussoorie, Bibliophiles aren’t left behind as well. Every Saturday, the Legendary Author, Mr. Ruskin Bond, pays a visit to the Cambride Book Depot, the Mall. This is the perfect time for the Book lovers to meet and greet one of the greatest treasures of India. 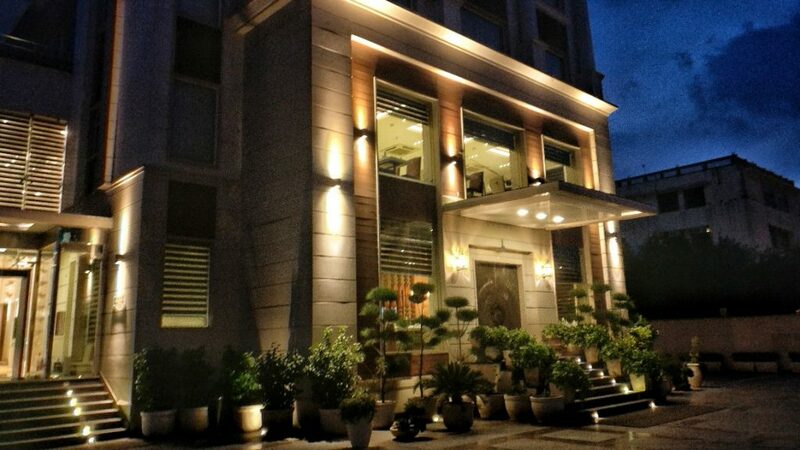 Hotel Pearl Residency (right next to the Picture Palace, a short descend from a lane opposite to it) Slightly more expensive than Hamer, Pearl is an ideal property for families looking to stay both near the Mall and also, a bit secluded from it. Pearl Residency is the perfect balance of these two. Not too far from the Mall Road, yet not really on the road. 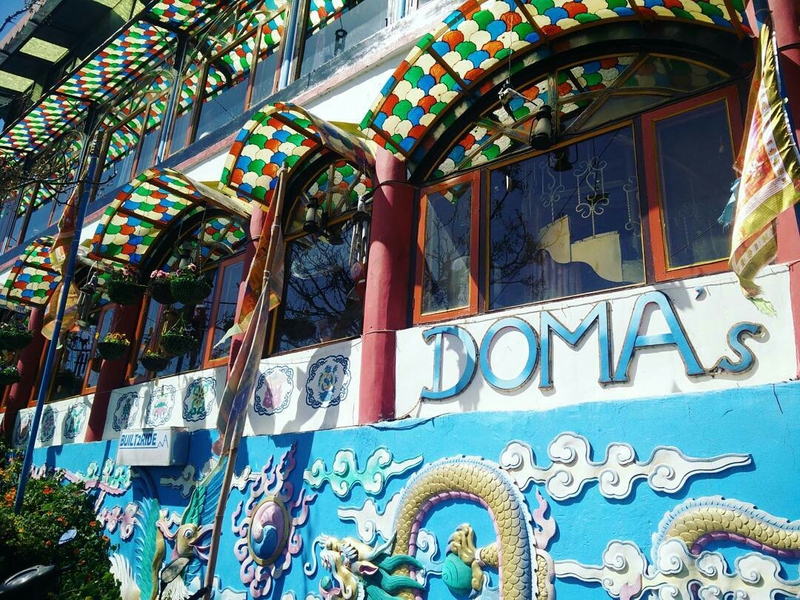 Doma’s Inn in Landour. This is probably the place where you’ll find yourself. Beautiful wooden property with an amazing in-house Tibetian Diner. 30 minutes walk from the actual Mall Road, this property would still a worthy stay destination because of all the peace and solace (not to mention, the best view of the Himalayan range and the hills). 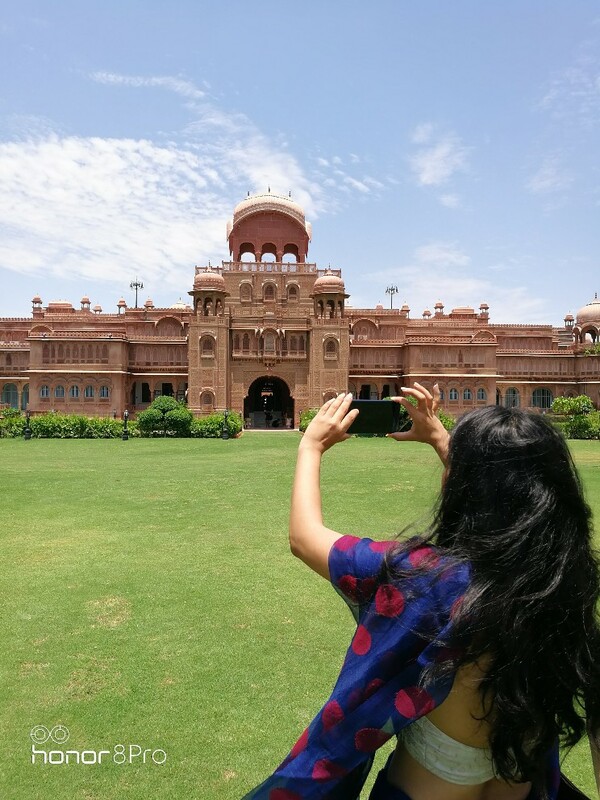 Have been looking forward to give myself a break from the scorching heat of Delhi. The option did come to my mind but never pondered over it. I guess I should. It seems like a simple and soothing place.